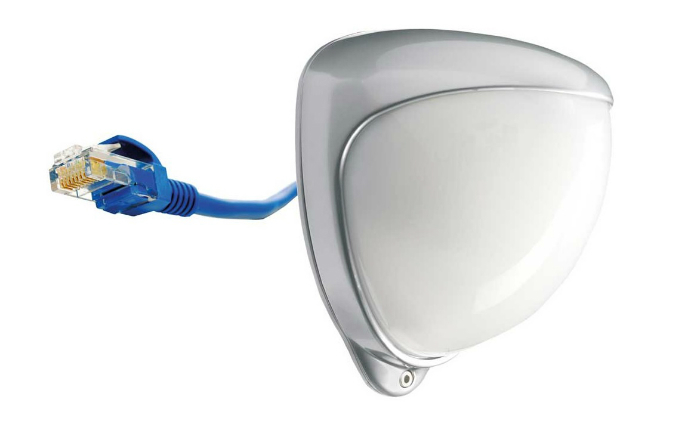 IP video door entry systems have long played a key role in maintaining the safety and security of buildings and residents. 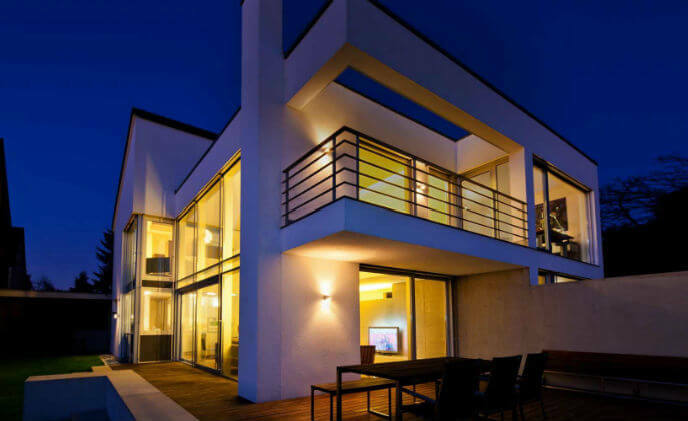 More and more, they are also integrated with home automation systems to provide further convenience for users. Crossmatch fingerprint scanners, together with configurable application software, integrated seamlessly into the existing infrastructure. 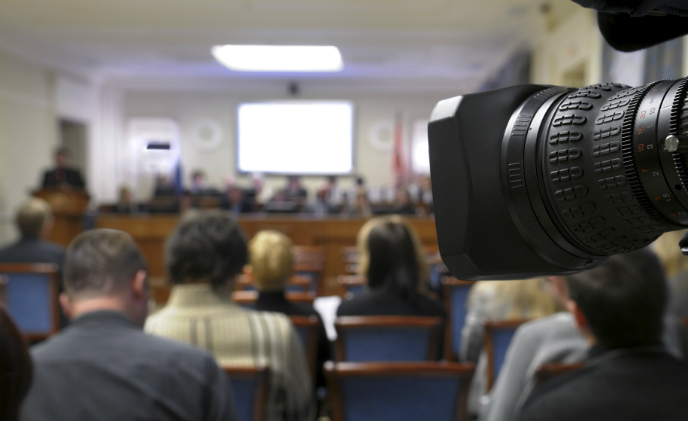 This allowed for high-quality print collection in the courtroom without adding a cumbersome process to an already complex workflow. iFire UK took all of AAA Coaches requirements into consideration and found the perfect solution with GJD's D-TECT40 IP motion detectors. The D-TECT IP range seamlessly integrates over the network with Hikvision I series and K2 series NVRs. 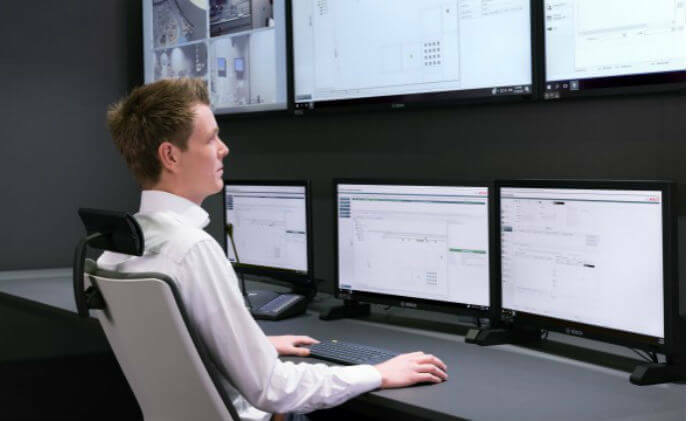 Though the size and nature of businesses and their buildings differ – from a high street bank to a hi-tech nuclear power plant – what connects them are the challenges they face when it comes to establishing and managing an effective security system. 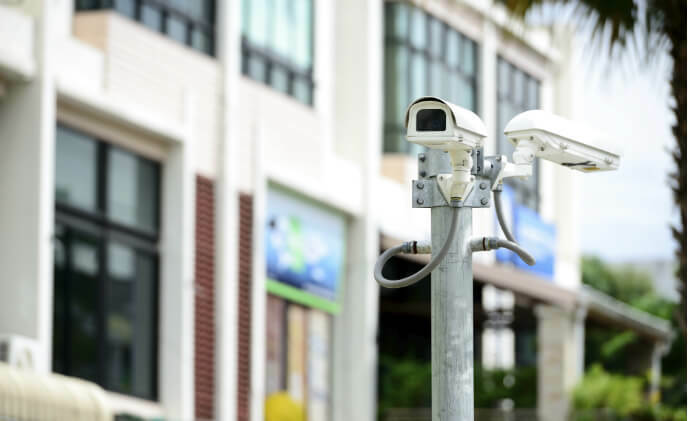 Systems Integrator Protect Video of Boynton Beach, as the security integrator for the project, selected RS2 Technologies and its patented Access It! 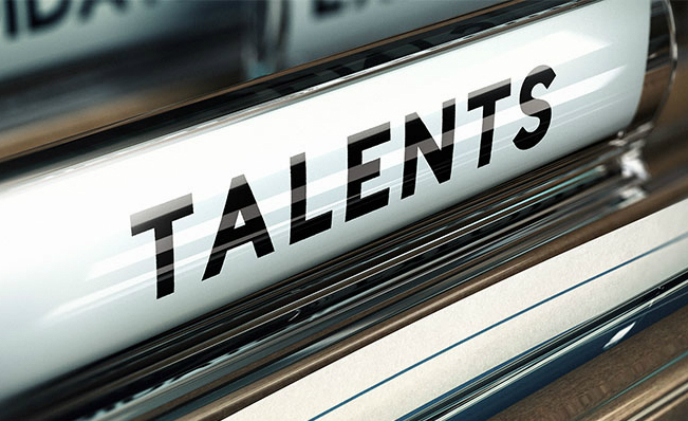 Universal software because of its ability to integrate with CCTV, badging, visitor management and intrusion detection. 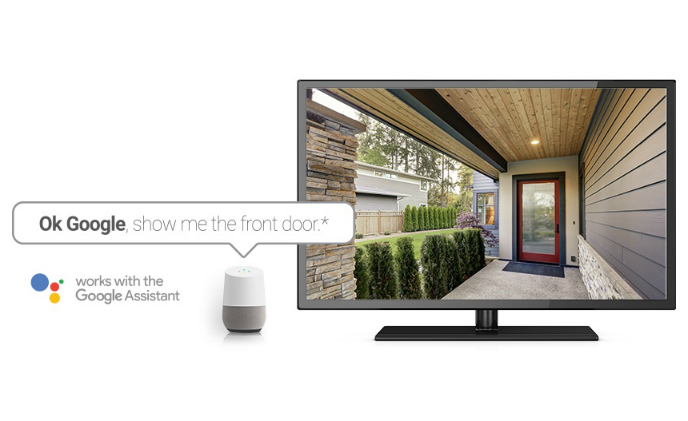 DIY security provider Swann launched Google Assistant voice control on its multi-camera wired surveillance systems. This innovation adds a new layer of convenience for end-users who can now simply ask, through voice commands, to see live video from home security cameras on their TV. 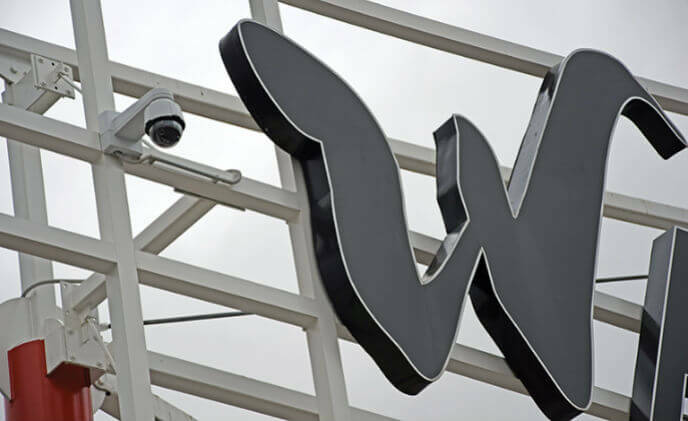 For over fifteen years, Waasland Shopping Center has been a big name in the retail landscape. 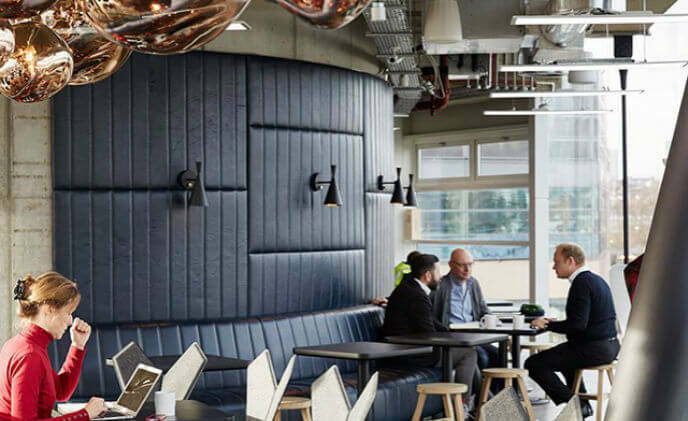 Many companies who hire space are high tech, therefore they expect the facilities they work in to include the latest technology. 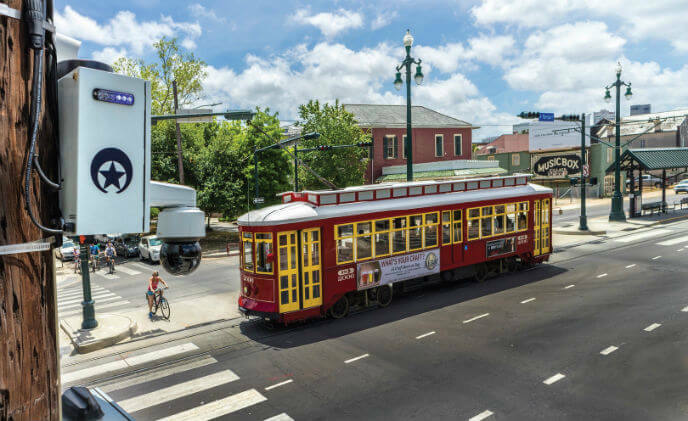 The New Orleans Real Time Crime Center integrates Axis cameras to play a critical role in giving first responders immediate incident awareness.